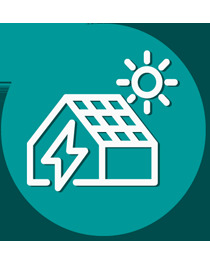 What is the return policy in solarclue.com? 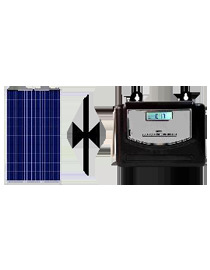 SolarClue.com provides 100% genuine products to its customers and takes uttermost care of the customer’s desire for the same and releases the product in excellent condition. 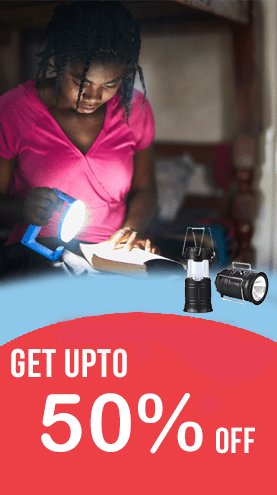 When you order at SolarClue.com, it provides the best of the best and new products , but in case while receiving the product, if it is ‘damaged’ or ‘defective’ or ‘not working as per its specifications’ or ‘not as per your order’ then you have the right for Return Policy. Return Policy provides you the opportunity to have a replacement of the product or have refund for the product within 7 working days. All these replacements and refunds will be given to the customers only after the product will reach back to SolarClue.com warehouse. 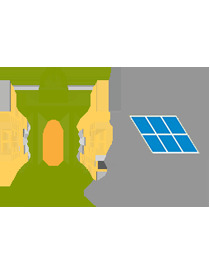 SolarClue.com ensures that products are delivered in the correct given location and with the correct product. In case the product is undelivered to your location, we will refund the complete amount of the order. In case you have received the product and found it is not the same product you ordered, then you can ask for a refund or replacement of the same. How can you cancel your order? 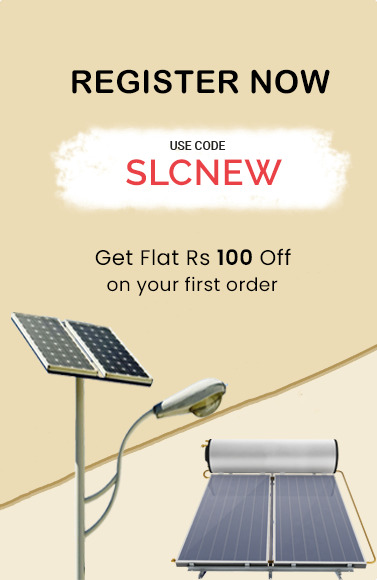 Order once booked is delivered by default, but in case you feel you need your product to be cancelled and also in the case while receiving the product if you find that the package is open or tampered then email us at support@solarclue.com or call us at +91- 7829889111. 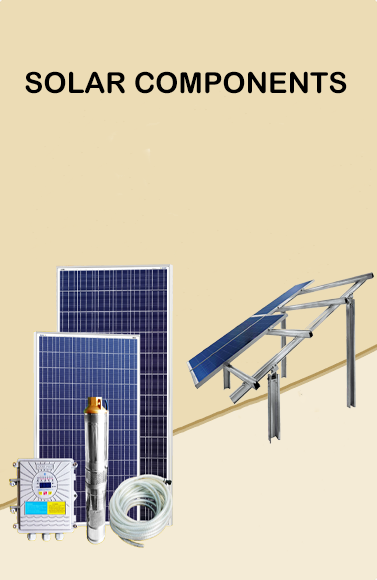 Once you request for cancellation of your product, it will at first wait for the product to be received by SolarClue.com and if all the items and its accessories along with packaging is intact, then it will immediately initiate a refund. As soon as a refund is initiated, you will be notified with a mail saying your amount is refunded. It might take few days for the banks to process your refunds. · Items must be unused when returned with original packing along with tags, invoices and bill. · Replacement is available only if the same product is available, exchange not possible with other items. · We do not accept return policy for products of specific category. · Returns not accepted if anything is missing from the package. · Free gift items will not be replaced and in case while purchasing a product you have got free gifts, please do return that along with the product returned.